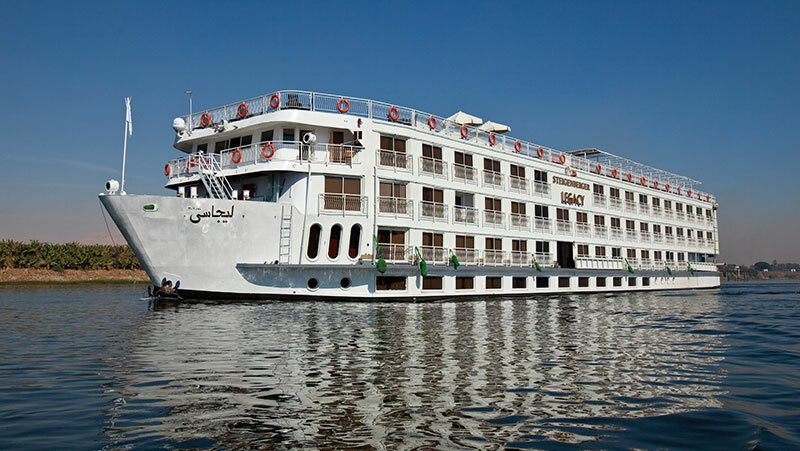 GREAT NILE CRUISE BARGAINS...Check our Nile Cruise Offers for our latest prices. If you do not see the dates or Nile cruise arrangements that you require please do not hesitate to call us on FREEPHONE 0808 1089 100. Nile Cruises...the very words conjure up images of mystery, enchantment and unforgettable experiences of one of the most ancient civilisations. All of our cruises include a full excursion programme on which you will be accompanied by a fully qualified Egyptologist. We can offer you a choice of Full Board or All Inclusive options and we will explain the advantages and the difference between both. 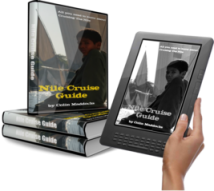 If you would like to know all about Cruising the Nile before making your final decision then why not download our FREE Nile Cruise Guide? 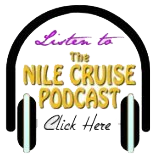 The Nile Cruise Podcast showcases interviews with people who have enjoyed a recent Nile Cruise. By interviewing them we can let them tell you, in their own words, just what a Nile Cruise entails. If you would be willing to be interviewed about your own Nile Cruise experiences please contact us or email me at info@nile-cruises-4u.co.uk.